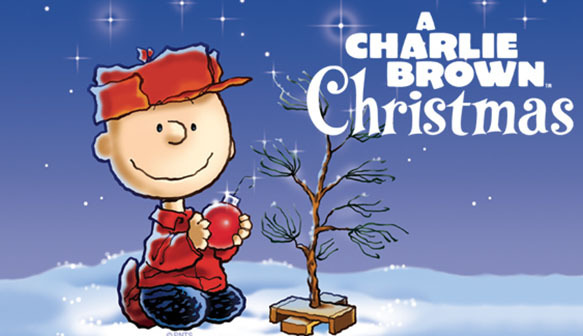 San Francisco Symphony - Holiday: A Charlie Brown Christmas—LIVE! Charlie Brown, Snoopy, and the entire Peanuts gang are back at Davies Symphony Hall! The show begins with your favorite characters dancing along to holiday classics and colorful video. Then, the gang returns to the stage to bring A Charlie Brown Christmas to life! With singers, dancers, and actors performing in front of an animated background, and Vince Guaraldi’s timeless music performed live by the Symphony, this beloved holiday classic is sure to bring festive cheer to people of all ages. Come early and enjoy a family-friendly reception featuring a host of activities to keep your kids entertained. Be sure to bring your camera to capture pictures of your little ones exploring the lobbies lined with oversized Christmas trees and special Peanuts décor. Total running time, with no intermission: 90 minutes.